Since I’m still not feeling 100% good (this has been the cold/virus of the century. Two weeks already. Oh. Wait. I’m not even a century old yet (good ting, yeah?) K’den, virus of da past twenty years den. I can tell I’m getting better, but still stay congested lidat. Killfight dis. But I digress. Anyway, pau hana, I just kicked back and re-read all the posts from Da Mystery Road Trip Revealed that I did back in 2009. All the way to Montana and back. Sometimes I crack myself up, reading what I wrote. I am so weird sometimes. But you know what? It made for fun reading. So I think I should be more weird on this trip. Oh wait. I was. I just haven’t been writing it so much. LOL. Leaving Missoula. We took this video near Huson. I have a good friend who lives in Huson, but I didn’t know her then. One of these days I’m gonna go visit her and spend a few days. She really wants me to do it. 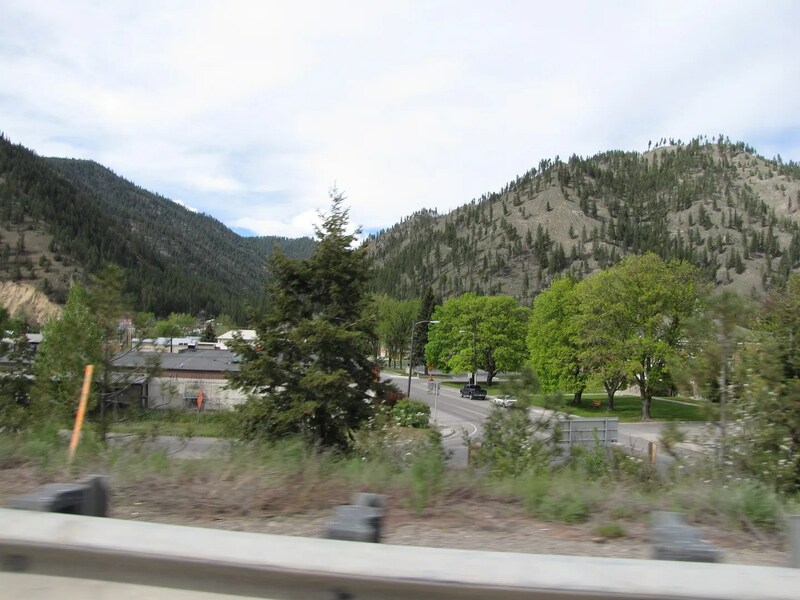 We’re driving through the Lolo National Forest. I know, yeah? I just can’t write, read, or say that name without smiling. How many times have my local kine friends called me lolo. Or Mokilolo. Something lidat. 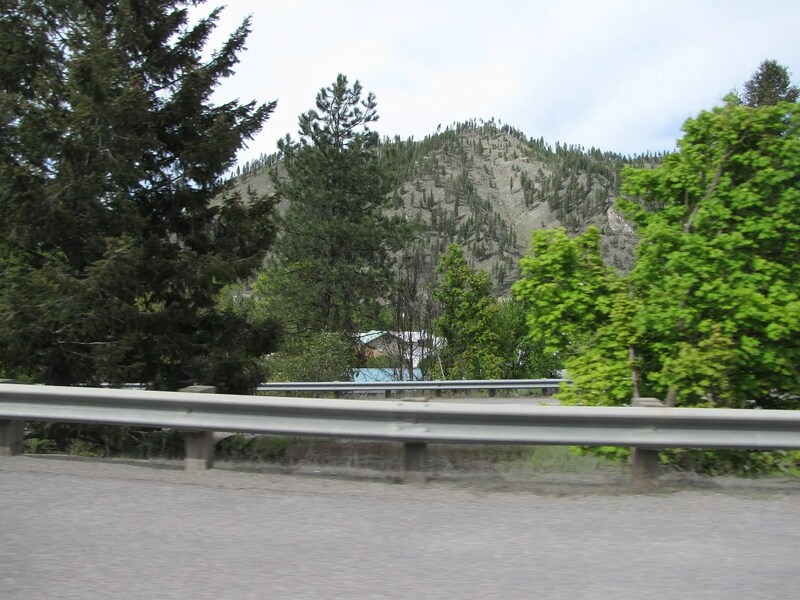 You can see where we were heading makai of Missoula. Definitely in da nahele. Da lolo kine. 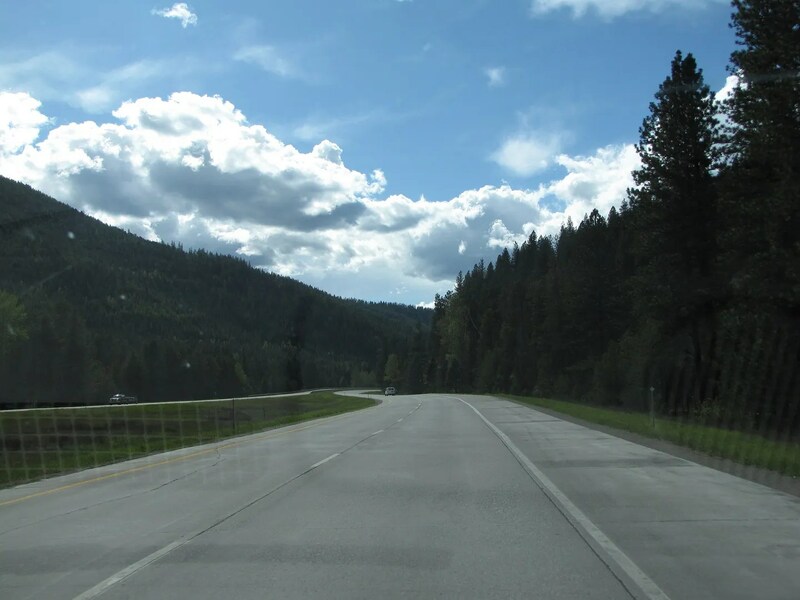 We knew that it wouldn’t be too much longer before we’d be leaving Montana, so we tried hard to concentrate on the beauty around us and looking forward to each bend in the highway as we drove towards Wallace, Idaho. 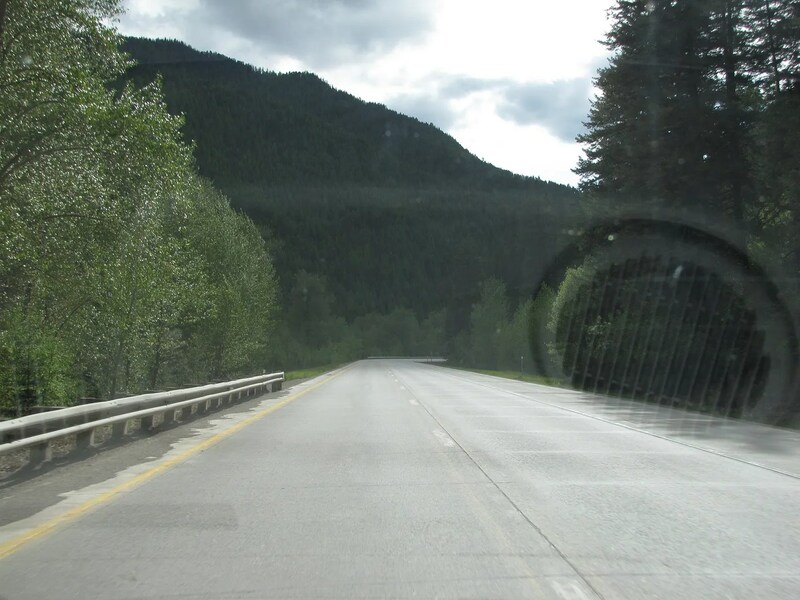 We’d be going back over Lookout Pass, which is a lovely drive anytime of the year. 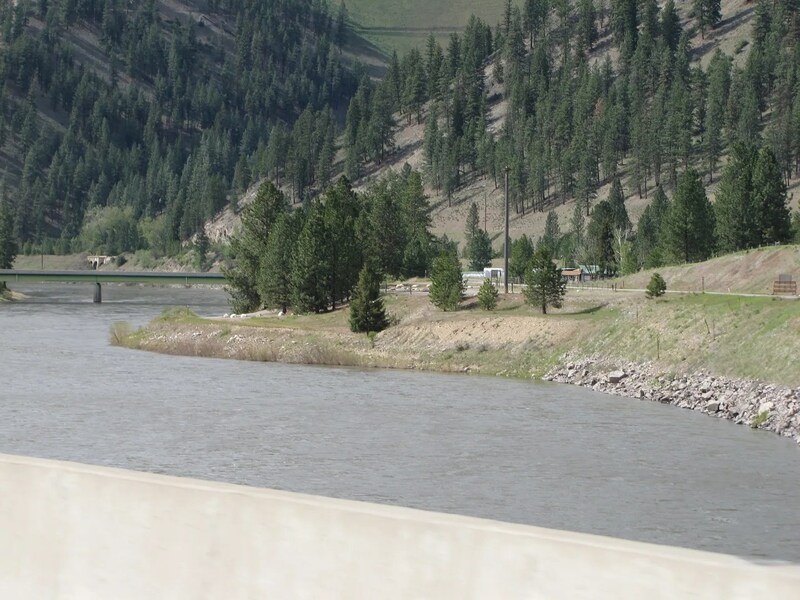 The Clark Fork River was always by our side, a beautiful companion, this time near Alberton. Okay, now stay two weeks later and I think I’m gonna live. So here we go again. 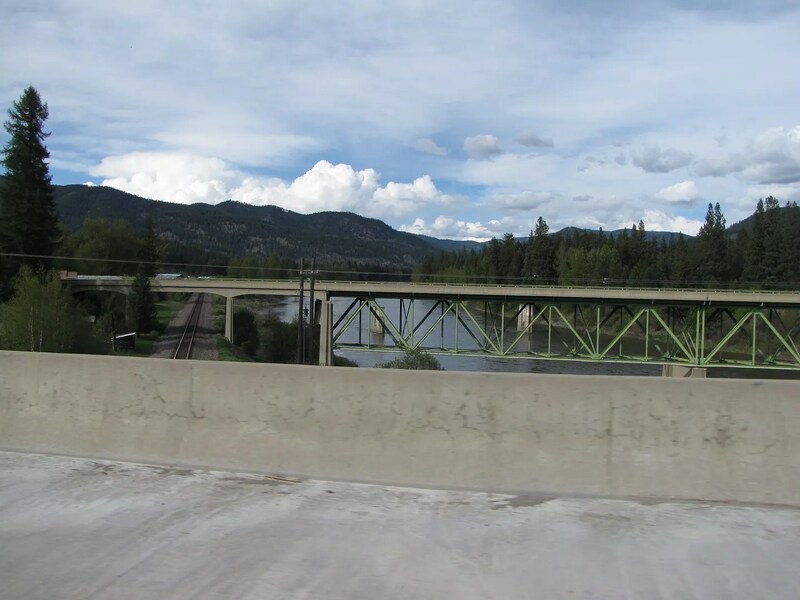 Crossing the Clark Fork River again. 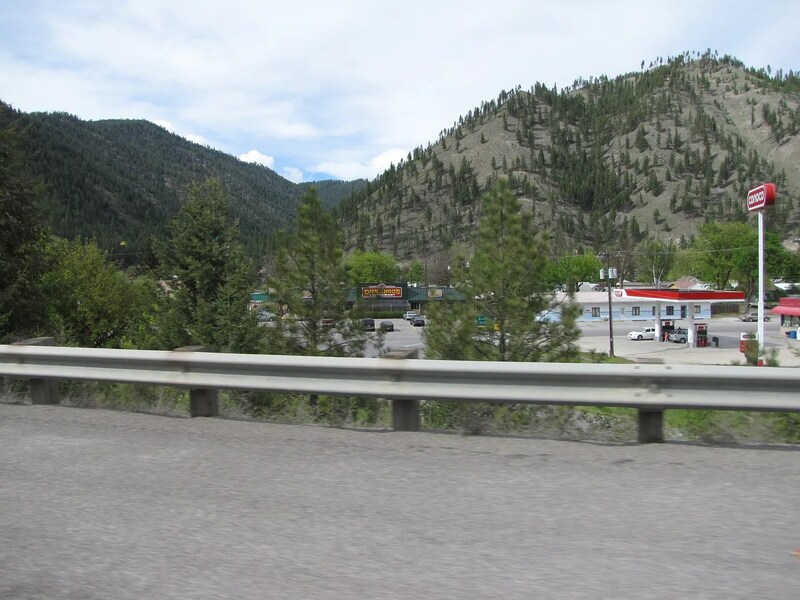 We pass the tiny town of Superior, Montana. Cool da name, yeah? It’s right in the middle of the Bitterroot Mountain Range. 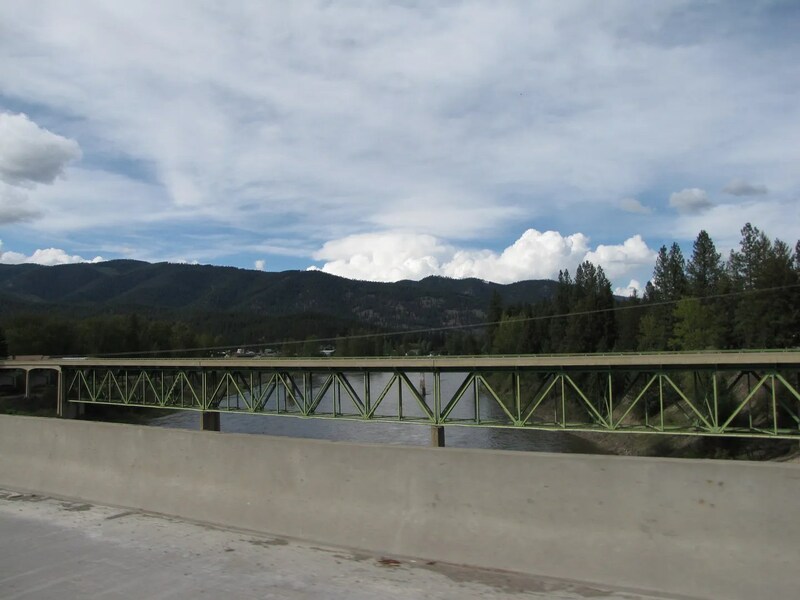 The Clark Fork River flows right through town. I like that! Ho. St Regis already. That lets me know we’re getting more and more close to leaving Montana. 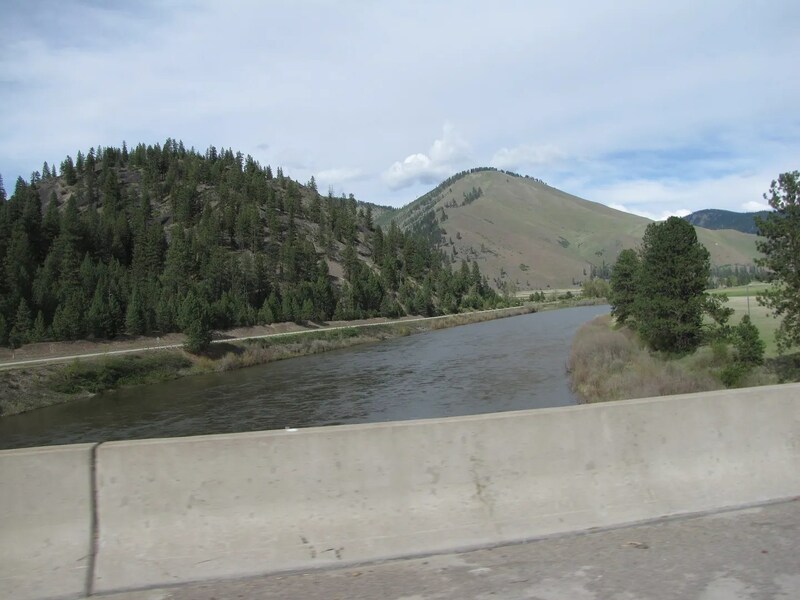 And yeah, the Clark Fork River… just mauka of St Regis. 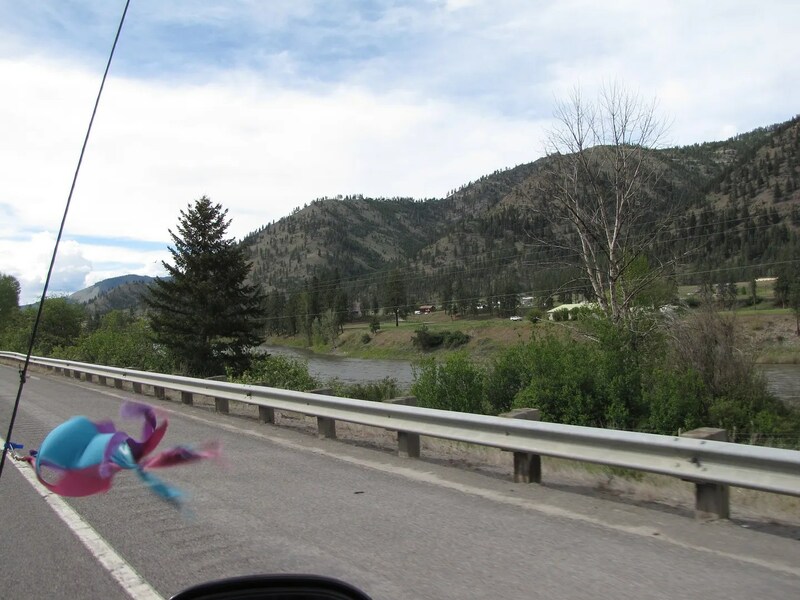 And now we’re going along the Clark Fork River in Mineral County, Lolo National Forest. And up into the forest we go. I tell you, was so nani! We’re about to go over Lookout Pass. Watch for fallen rock and changing road conditions. Okay pau for this time. Next time we going drive over Lookout Pass and leave Montana. Wai maka foa realz. 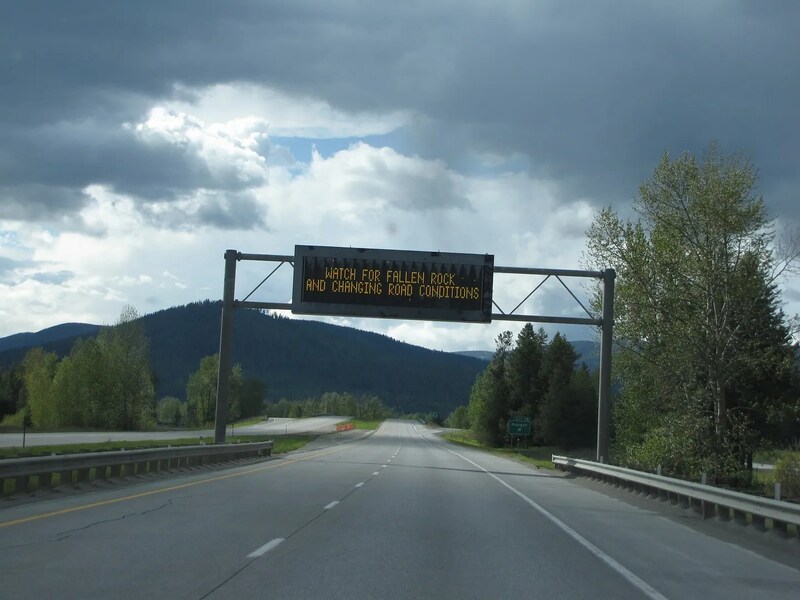 This entry was posted in Da Kine: Sometimes Full-on Pidgin, Holoholo Pacific Northwest and tagged I-90, makai, montana. Bookmark the permalink. Weird is good. I am suspicious of “normal” people. “Normal” is in an insult in my odder half’s family. 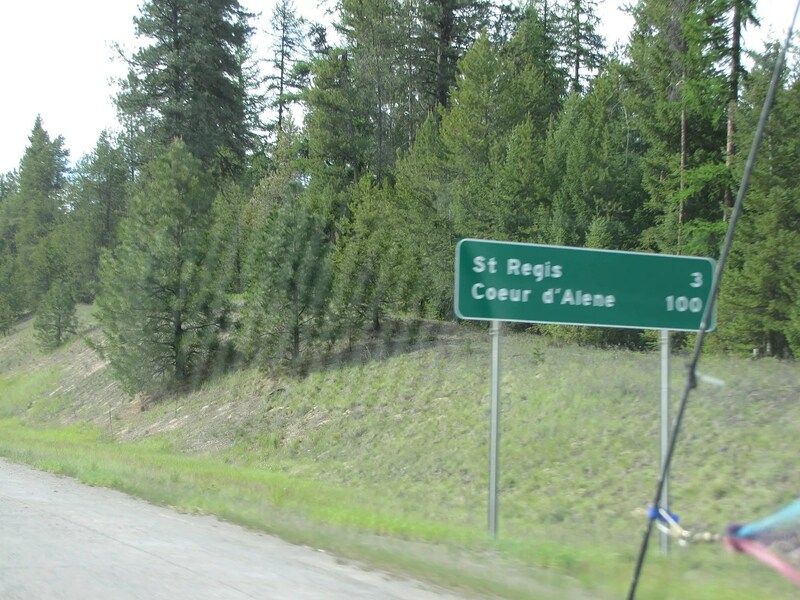 I wonder if the residents of Superior, MT, have a. . .
Ahahahaha… too funny, superiority complex. Good one! And normal is just a setting on the dryer, right? On to the weirdness! What a great trip you had, Mokihana! What stunning scenery. Hope you are now over your virus. Long time no contact! I was diagnosed with bowel cancer in January and have undergone major surgery and now have a permanent ileostomy, and have just started 6 months’ intensive chemotherapy, but I am doing OK! Hop over to my blog and see the little gifts I have made for my fellow chemo-ites! How are your kitties? Our older cat Beatrice (15 at the end of this month) has started losing her fur and the vet says it’s due to stress because I’m having chemo – they can sense any change in the house. I have told her that I am not going to be losing my hair with this type of chemo, and there’s no need for her to lose hers instead!! The poor little thing looks a sight and I hope she starts to grow it back soon. Aloha e Shoshi! So good to hear from you again. I’m so sorry that you’re having to go through chemo, but you certainly haven’t lost your creativity! I hope that Beatrice will be able to settle down and know that everything’s going to be okay. I did stop by your blog, and the little boxes are absolutely lovely. I will be heading over to read more often. Hugs back to you! I neva no they get one national park called Lolo…someday we going. The pictures you wen post so nice. 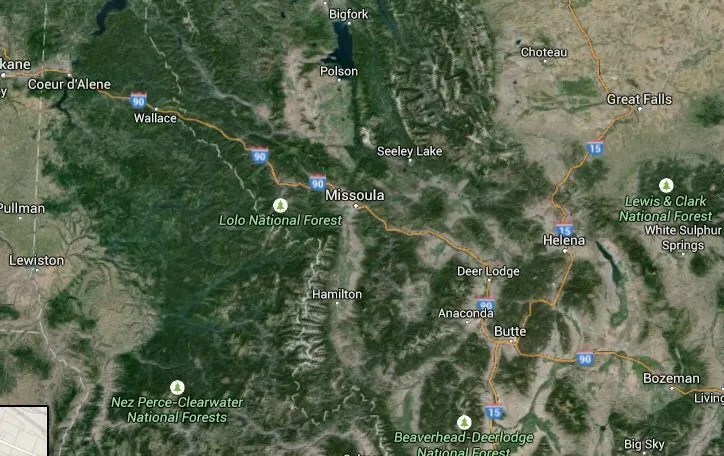 So funny… dey get Lolo National Park in Montana and Idaho. In Oregon we get Lolo Pass and Lolo Pass Road. Too funny. Mahalo nui foa stopping by!